The Regions. It was intended to be a monthly look at a specific wine region, it was a great idea, in theory. In reality, only reviewing wines from one region is extremely limiting. For one, what happens if I can’t visit an area during the month I want to review it? 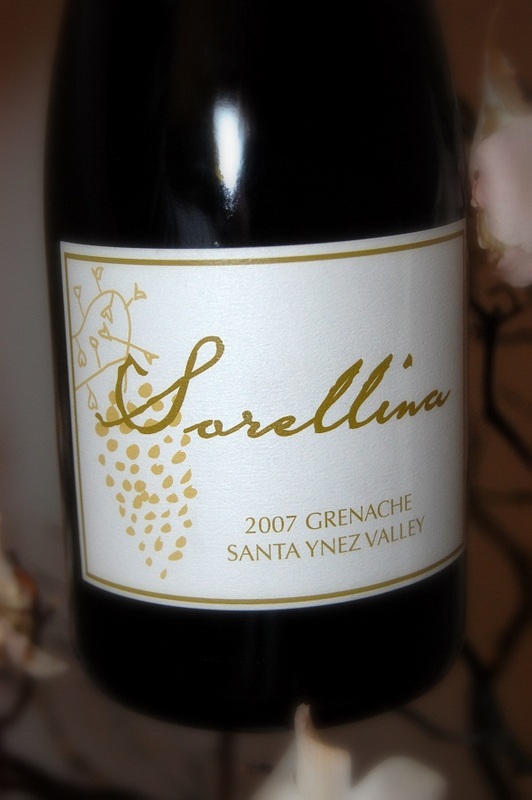 What if I find a great wine from Santa Cruz the month after we featured Santa Cruz? So although we will continue to focus our efforts on the regions that most catch our fancy (Santa Barbara, San Luis Obispo County, Monterey, Santa Cruz, Sonoma, and Mendocino), we will no longer focus on one singular region a month. We will still try as best we can to focus on a region each month, but not to a fault. If a Paso wine or two slips into Sonoma or vice versa, so be it. What will not change: There will still be a monthly winning red and white. Down the road, there will still be a winning red and white from the South and North territories and of those there will still be a final best red and white. With that said, we were successful in February focusing on Santa Barbara, including Santa Ynez Valley, Ballard Canyon, and Happy Canyon. It is a region near to our hearts and we love these wines. So without further delay, the wines…. We drank heavier on the reds this month. In the group above are some of my favorite wines and producers. Starlane (that bottle was a wedding gift my boss picked out, good man) reminds me of good memories at the property. 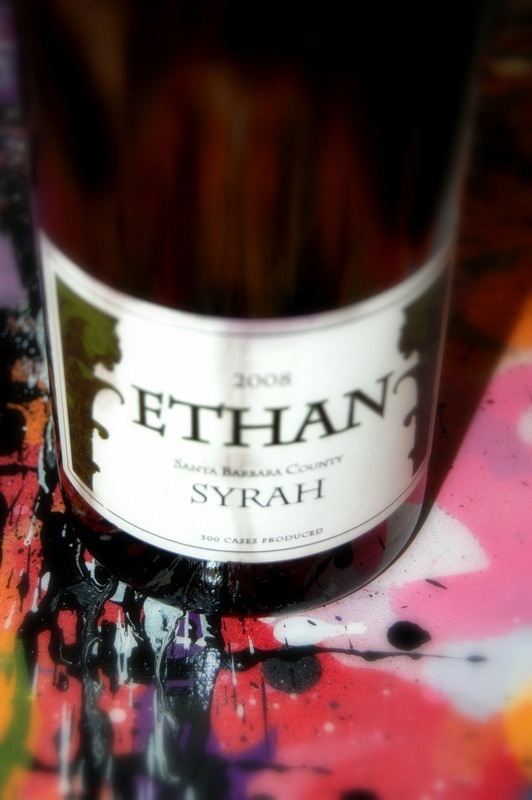 Ethan Syrah was a new find and a fun one. Ethan is Ethan Lindquist, son of legendary Santa Barbara Winemaker Bob Lindquist of Qupé (Ethan does sales for Qupé). But Ethan is his own man, fashioning wines of finesse and character in small lots. He will be a winemaker to watch. Seth Kunnin makes one of my favorite wines period, Pape Star. An homage to the Châteaneuf-du-Pape wines he loves, I find it one of the most compelling wines from Santa Barbara County. Black Sheep Finds Syrah is possibly one of the best Santa Barbara buys out there, a real honest Syrah with great intensity but tremendous balance, plus it just looks amazing. Winemaker Peter Hunken is a rising star of California wine that will continue to craft some of the best wines in Santa Barbara County. The winner though goes to one of my favorite wineries anywhere, Zaca Mesa. I first had the 2003 Zaca Mesa Syrah at an amazing event they had called Stars and Syrah. There, along with a flight of 2000-2008 Zaca Syrah, amateur astronomers gathered at the Santa Ynez Valley winery to show us the stars, both in the sky and glass. The 2003 was a knock out then and it is now, with tannins softer than a baby bunny wearing satin. Rich in its lush fruit forward goodness, it makes no apologies for being what it is. This is Syrah and it is amazing! While I would have liked to taste through more whites (as I love them very much), we enjoyed what we did taste through. 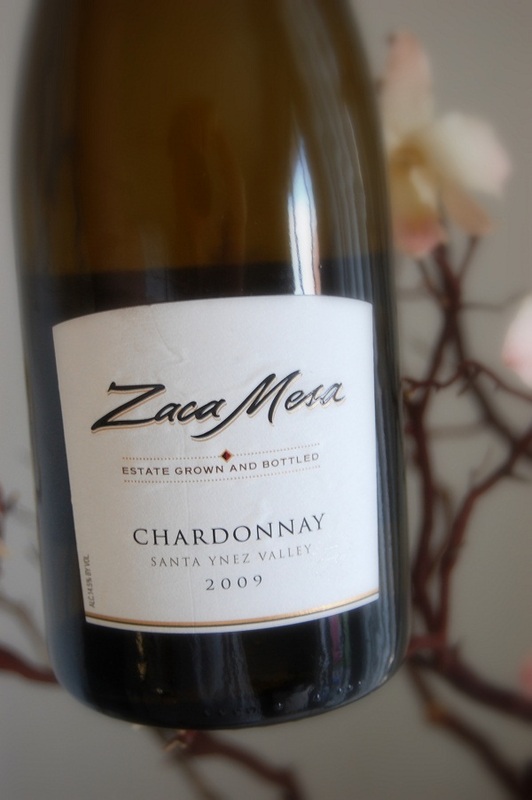 Adam Tolmach is a master of Sauvignon Blanc and Zaca Mesa makes Chardonnays that are on par with their Syrah. 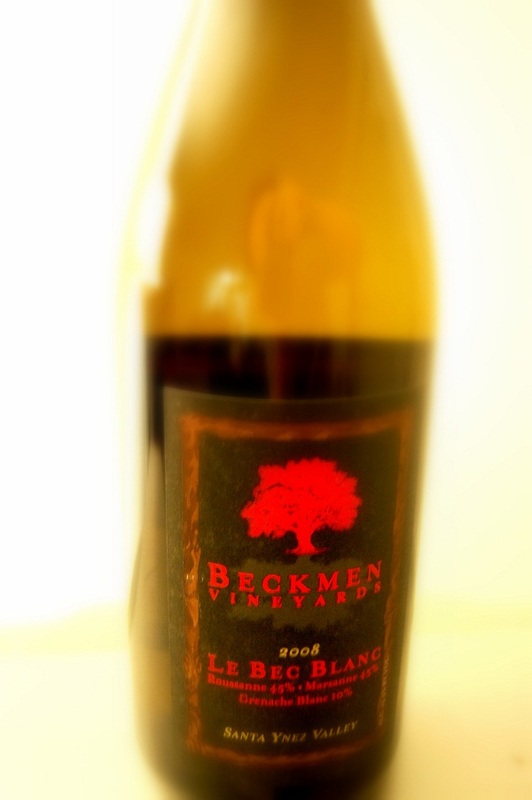 But, it was Beckmen that stole my heart with their Rhone blend Le Beck Blanc. I love blends, for their complexity and intrigue. Beckmen was one of the first wineries to get me hooked on Rhone and remains one of the most acomplished producers in the region. Next month (well March actually), we will start to focus our attention increasingly North as we focus on Edna Valley and Paso Robles. Until next month, some bottle shots! We really do have some great wineries in Central California. i wish people in Southern California would know more about them and stop on their way to Napa… or stay closer to home for the weekend. Yeah I agree for sure. Not sure why so many people pass Santa Barbara for other wine regions.